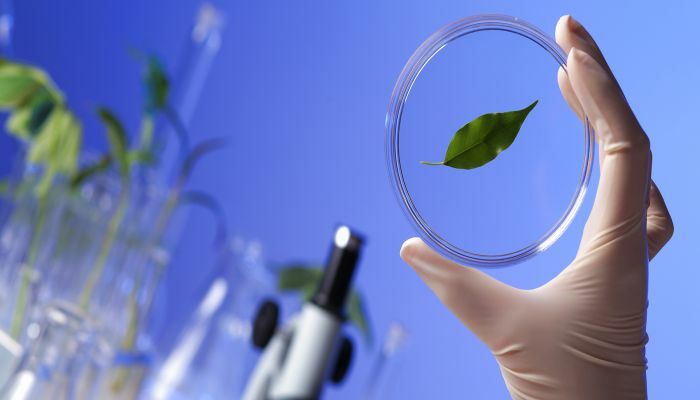 Are you thinking to embark on a career in the field of biology? Then an internship in this field can be immensely beneficial for you. There are many interesting internship opportunities are available in the United States that will allow you to gain work experience to support your academic learning. Finding a right opportunity in the field of biology after graduate may be little difficult, but if you have a degree of an amazing internship, then it can give you a competitive edge in your job search. 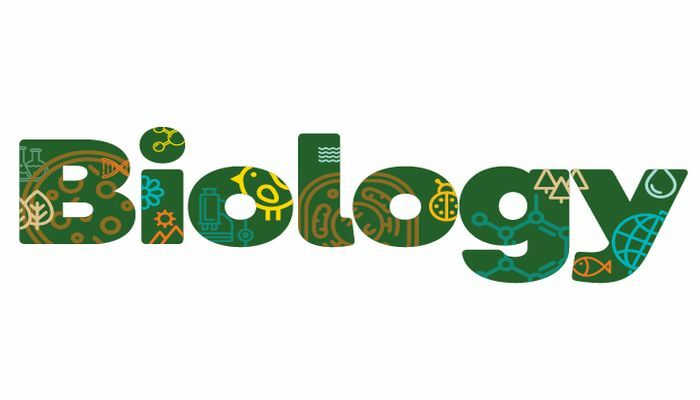 For your further help, we have prepared a list of ‘Biology Internships 2019’ in which we have mentioned ten best internships related to biology. So hurry up! Take a look at our give list and find a program that aligns with your career goals. Good Luck!! Neurocrine Biosciences has an amazing Biology Drug Discovery Summer Intern program based in San Diego, CA. This internship will be full time and will run for 10 to 12 week during the summer. Successful candidates should be currently enrolled in a relevant science degree program at an accredited college/university with good academic standing. This intern will involve a range of research and general laboratory support efforts. Bio-Rad is currently accepting resumes for the vacant position of IVD (Biology R&D) Intern located in Pleasanton, CA. This full-time internship has a minimum of 10 weeks duration. Coursework in molecular and cellular biology and biochemistry is required. This program will give students the opportunity to work with an industry leader in life science research and clinical diagnostics. X-Chem which is a privately held biotechnology company is now offering its Cell Biology Internship program based in Waltham, MA. This internship will allow the candidate to learn basic scientific techniques and experimental design along with training them to be a team player and be innovative. To participate, the candidates must have taken courses in biological sciences or related field and should be interested in doing lab-based research. WuXi AppTec is now encouraging bright students to take part in its Biology Intern program in the United States. The ideal applicants must be demonstrated a strong understanding of scientific procedures with technical proficiency in molecular and cell biology. This internship will provide students hands-on knowledge and experience in the field of biology. AstraZeneca is now inviting applications for the vacancy of Clinical Immunology & Bio-analysis Intern based in South San Francisco, CA. This full-time summer program will work in clinical immunology and bioanalysis to help improve the current immunogenicity assay performance. The candidates who are enrolled in a full-time undergraduate or graduate program can apply. Takeda Pharmaceutical is currently looking for the bright, passionate and hardworking interns for the vacant position of GI Biology Intern. This internship is part-time and paid position located in San Diego, California. The primary purpose of this internship is to develop the intern as an effective laboratory technician and a valuable member of the team in support of the many functions of the research group. 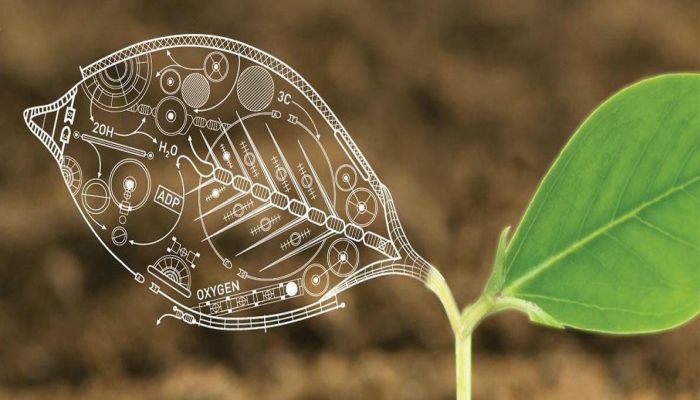 J.R. Simplot Company is actively recruiting ambitious and highly motivated individuals for the vacancy of Biotech Agronomist/Biology Intern based in Boise, ID. This program is a full-time 6 months internship, starting in April to May 2019 and ending in October to November 2019. The candidates who have a bachelor’s degree in agriculture, agronomy, horticulture, biology, or other relevant majors are eligible. This role includes an opportunity for independent study and presentation of results. Students Conversation Association is glad to inform that it is now offering its Biology Intern program. This is largely a field based position located that will last for 3 months. Students must have a degree major or professional experience in the field of biology, which is applicable for this program. Duke University is currently providing students the opportunity to gain hands-on experience in the field of biology through its wonderful intern program. This is full time and paid opportunity. Through this internship, you will gain hands-on experience that will position you for a successful career in the field of biology. Johnson & Johnson is very happy to announce that it is now offering its Computational Biologist 2019 Summer Intern based in Spring House, PA. This is a full-time internship. Interns will get a competitive salary. Expertise in computational analysis of biological data and A minimum G.P.A. of 3.0 is required.